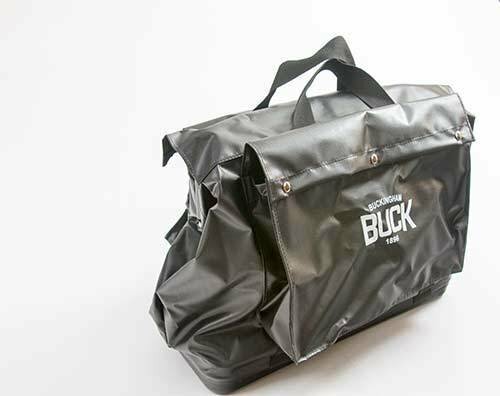 When you need to keep all your tools within reach look no further than the Tower Worker’s Bag, made by the experts at Buckingham Manufacturing this durable bag has storage specifically for your bull pins and spud wrench. 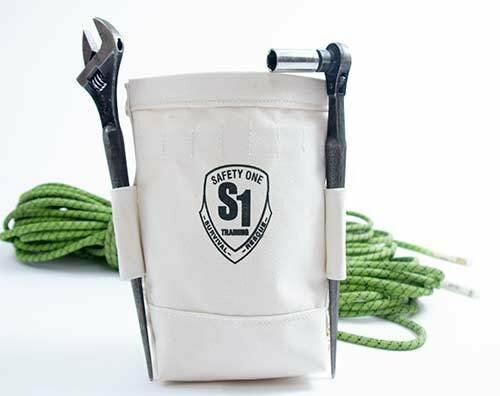 A belt mounted tool bag that measures 14″ high x 9″ wide x 5″ deep. 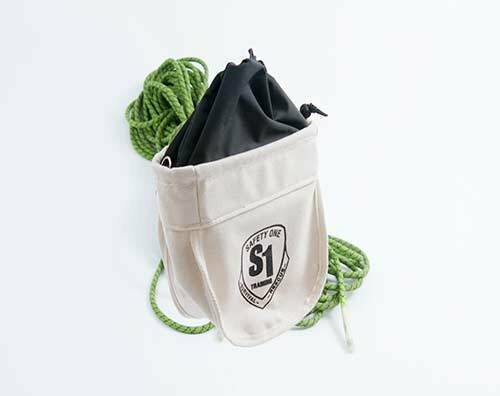 Constructed from heavy duty canvas with steel rivets for reinforcements at all stress points. 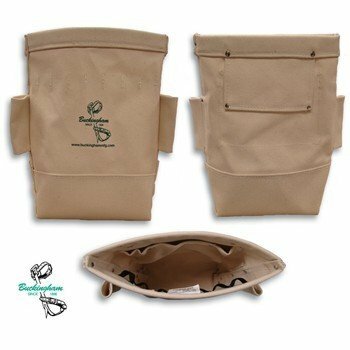 An 8″ wide x 5″ high x 1″ deep inside pocket with two fasteners to keep parts securely stowed. Features eight tool loops inside and two outside tool/bull pin holders. 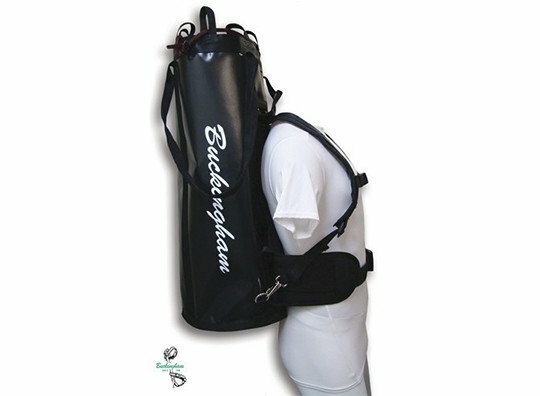 Tunnel piece accepts up to a 3″ belt strap. Reinforced top lip that keeps opening rigid. 14″ high x 9″ wide x 5″ deep.